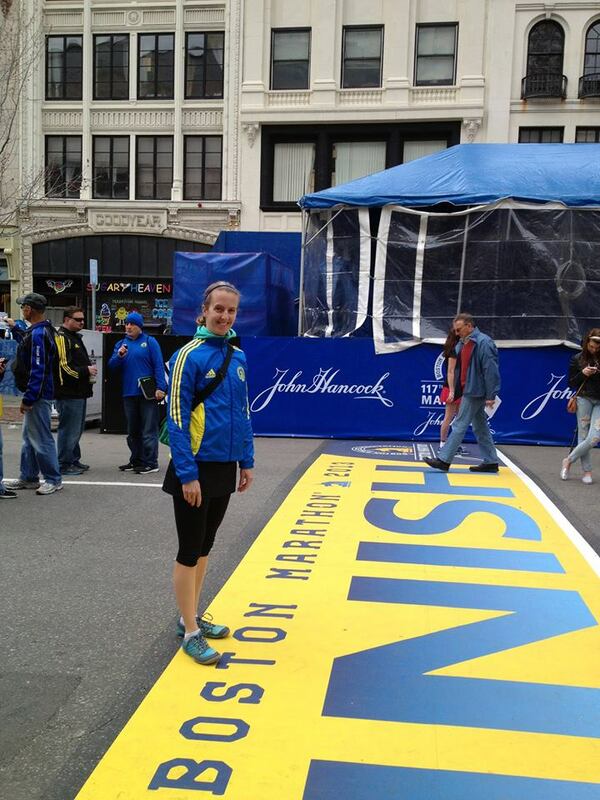 The Boston Marathon nerves are kicking in! The countdown is on the Marathon Monday and things just got REAL! 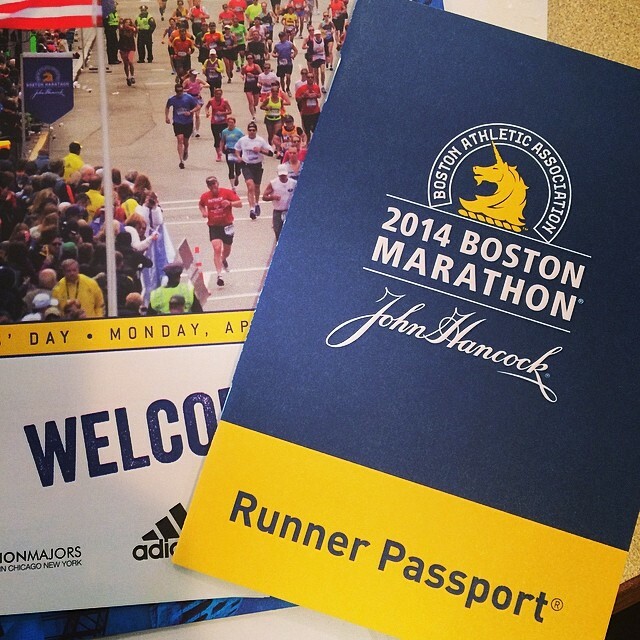 My official Boston Marathon Runner Passport came in the mail yesterday! This means its a definite go as I know hold the keys in my hand to getting my race bib and timing chip for the marathon. I must admit, I am officially NERVOUS! Time for some easy spinning. Thankfully my illness is clearing out and last night I was able to get back on the workout train. 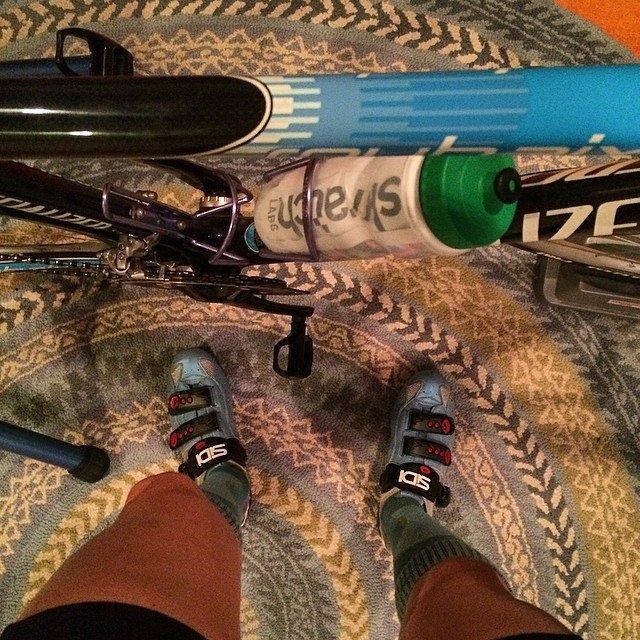 It felt great to do a nice 30 minute spin on my bike and I am hoping to get in some actual road mileage this weekend. It was originally planned that I would run the Eastern States 20 Miler like last year but that plan has gone out the window. My body still needs rest after this terrible bout of Bronchitis so I don’t think traveling this weekend would be a good idea. I am not sure what distance my coach will plan for me this weekend but I am definitely chomping at the bit to get back to training! Happy running and racing this weekend! Make it a strong one!